You really didn’t think the Fantastic Four wouldn’t be on this list, did you?! Reed Richards, Sue Richards, Ben Grimm, and Johnny Storm aren’t just a superpowered team of heroes – they’re also Marvel’s First Family! 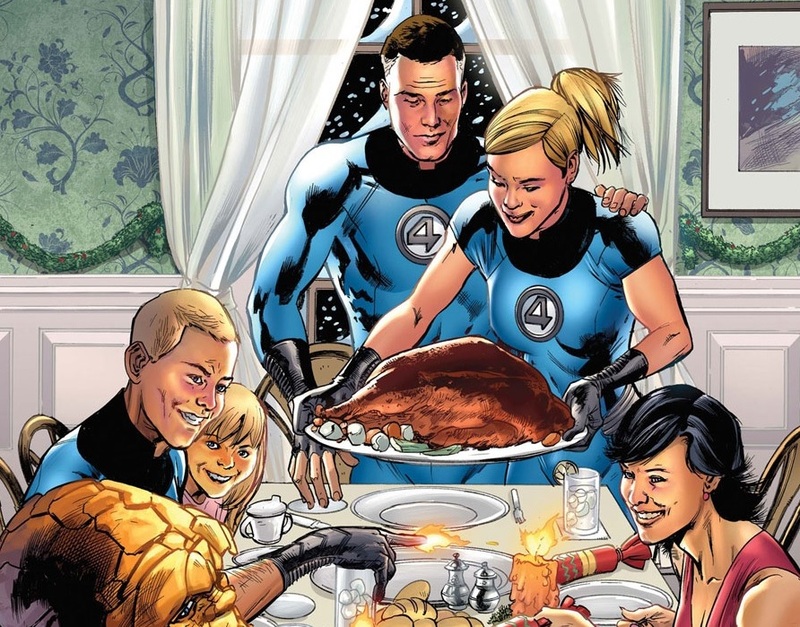 Throughout the years, their various strengths – and weaknesses – has made their bond an unforgettable one, and whenever anyone is talking about comic book families, the conversation just wouldn’t be complete without reflecting on the Fantastic Four. As the Thing always says, “It’s family time!” Or at least we think that’s what he says? 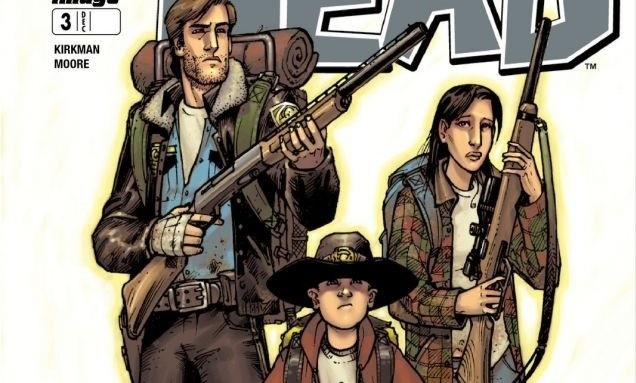 Okay, the Grimes family from The Walking Dead probably isn’t going to have a peaceful and relaxing thanksgiving feast any time soon (or ever, unfortunately), but their tragic and bleak adventure has been an addictive read. The world they live in is a terrible place and it’s full of horror, but we just can’t get enough of it. The family has certainly been through their ups and downs – and that’s putting it lightly – but they’ve proven that they’d do anything and everything to protect each other. 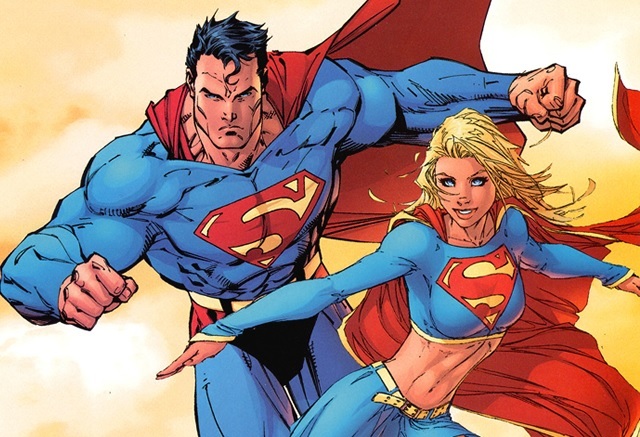 Superman’s family – both human and Kryptonian – have played pivotal roles in the DC universe. From Jonathan and Martha Kent’s moral guidance to Supergirl’s debut (well, the one that isn’t generated by Jimmy Olsen), Kal-El and his family have brought a ton of interesting stories to the DC universe and, of course, have played big roles in some of the place’s most significant events. 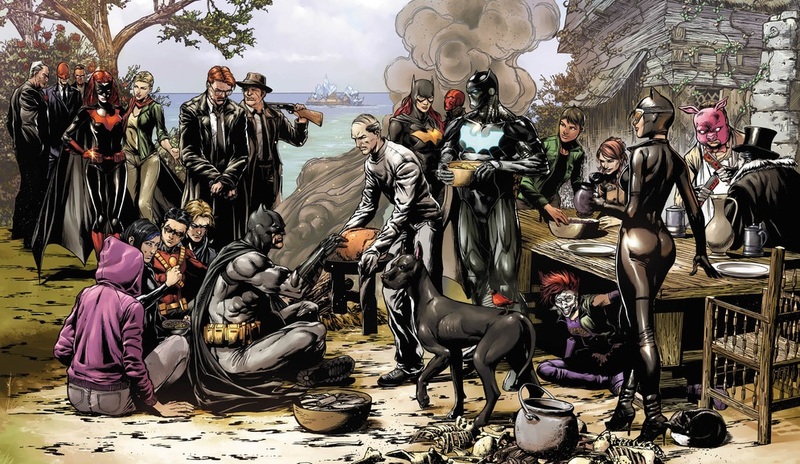 Thanksgiving with Superman’s family is sure to be one that’s full of smiles and good conversations. This family’s history is rather… well, complicated. 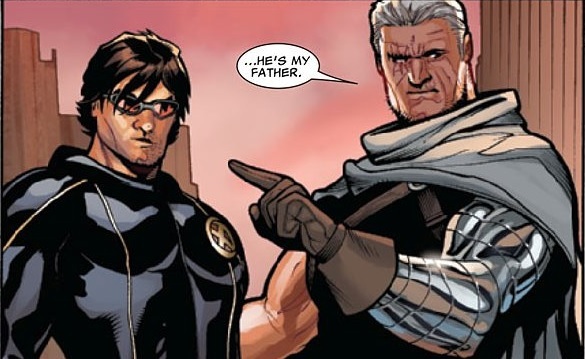 Scott Summers and Jean Grey’s relationship hasn’t always been one of the strongest ones around, but there’s just no denying how much of an impact this family has had in the X-Men’s world, as well as the bigger Marvel Universe. With all of the madness that has occurred over the years, it would be nice to see this entire family sit down and simply enjoy a nice meal. Letting alternate universe versions of the family join them for the meal would make things even more interesting. The heroes in a half shell have such a strong family dynamic with their father and mentor, Master Splinter. Each turtle is totally different, yet their differences are exactly what brings them closer together. Without one of them in the group, everything would feel off. No matter what danger comes their way and no matter how much they argue with one another, in the end, they’re always going to look out for each other. Perhaps they’ll celebrate with some pizza that has turkey as a topping?